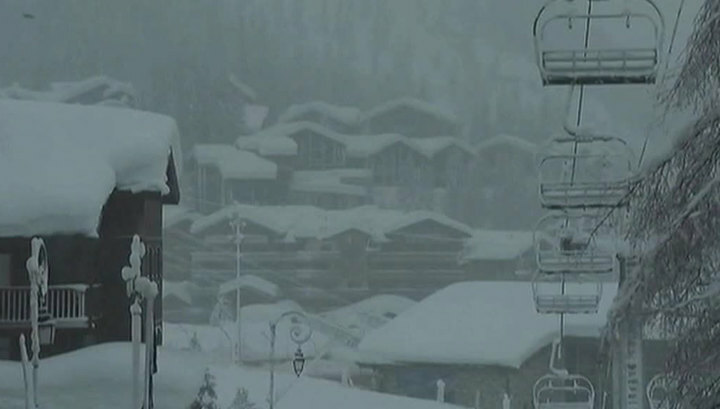 The Swiss authorities evacuated about 13 thousand tourists from the ski resort of Zermatt. People were at risk of a snow avalanche. To take tourists, I had to resort to aviation help. Due to heavy snowfalls, the traffic was interrupted, the lifts – closed, there is no electricity. It is reported that among the tourists there are Russians. How much is specified. The situation is closely monitored by the Consulate General of our country in Geneva. A Rosturizm recommends travelers in Switzerland to monitor the weather forecast and observe personal safety measures. In the vicinity of Zermatt declared the highest, the fifth level of avalanche danger.